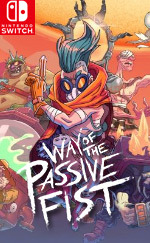 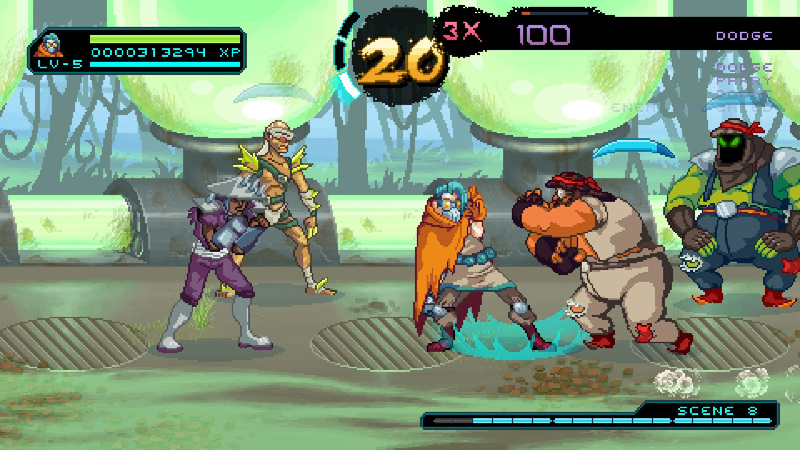 What it lacks in gameplay variety, Way of the Passive Fist makes up for in its unique focus on defense and its accessible approach to difficulty. 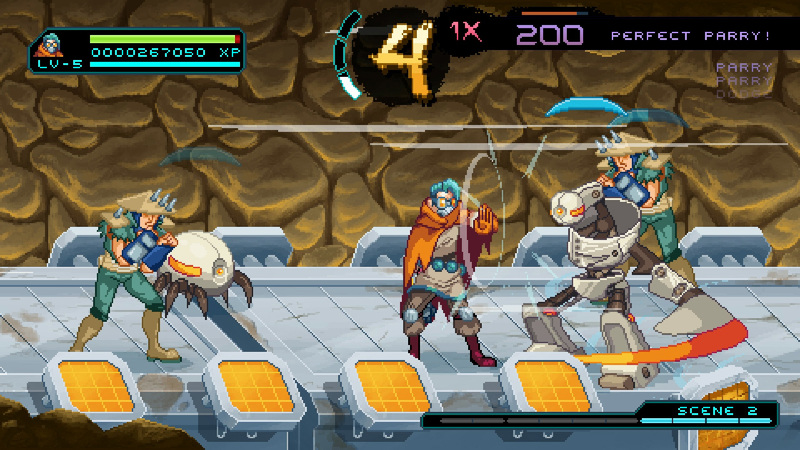 I enjoyed playing through the story mode and learning the different attack patterns of my opponents as each interaction felt like a mini-rhythm game. 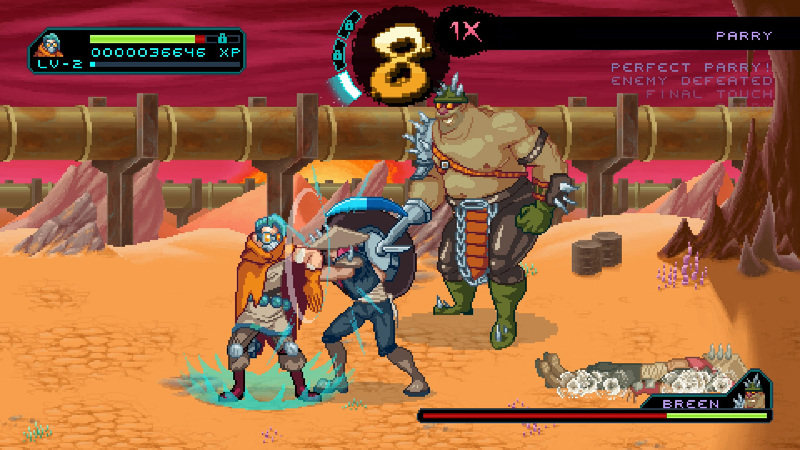 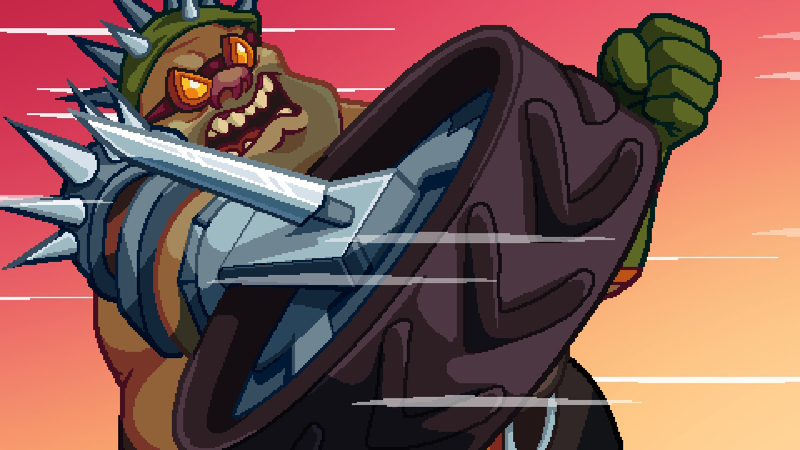 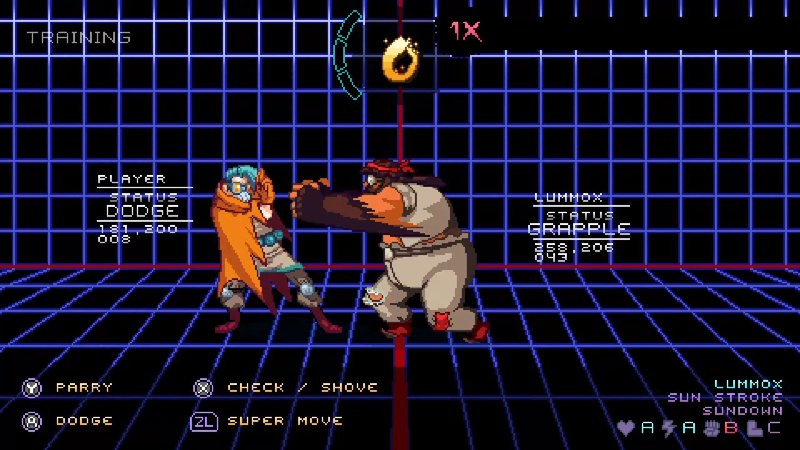 If you are looking for an arcade-style brawler that has achievements and a fun hook, there’s no need to be passive about downloading this one on the eShop.